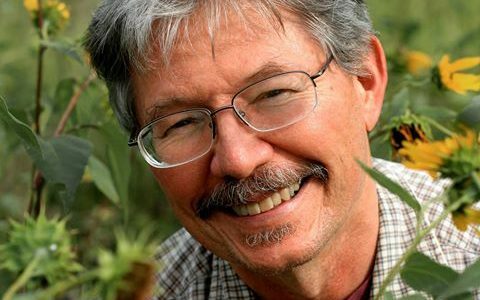 Walter Bargen’s Too Quick For The Living Has Arrived! 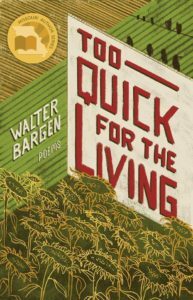 Too Quick for the Living by Walter Bargen has arrived! This is the 2017 edition of our Missouri Author Series and is Walter’s 20th (!!!) book. We’re a bit late with this one, so if you’ve pre-ordered, you should get your books within a couple of weeks, once we get them shipped to the distribution center in the morning. If you’d like to put in your order, go here!